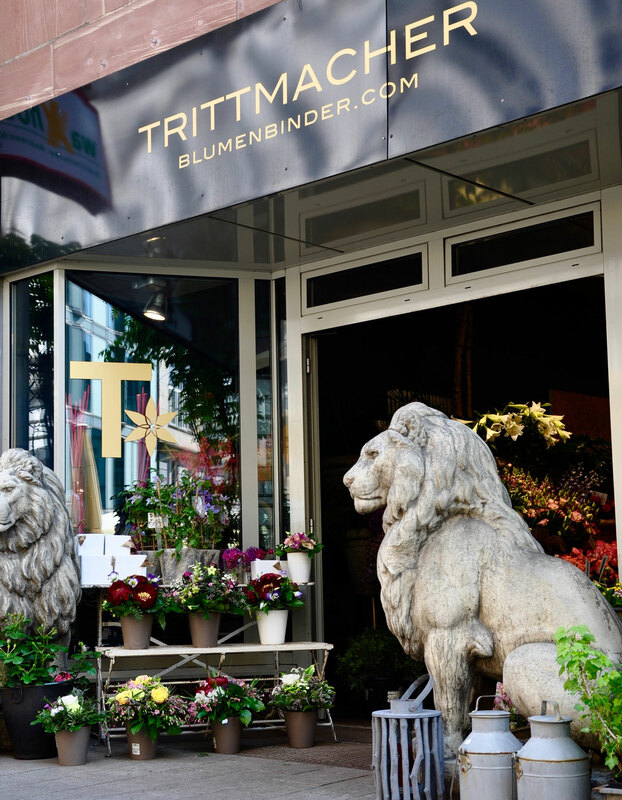 Blumenbinder Trittmacher is one of the most beautiful flower shops in Germany, in one of the most beautiful streets of Hamburg. The reasons: fascinating bouquets, extraordinary flowers, and outstanding service. 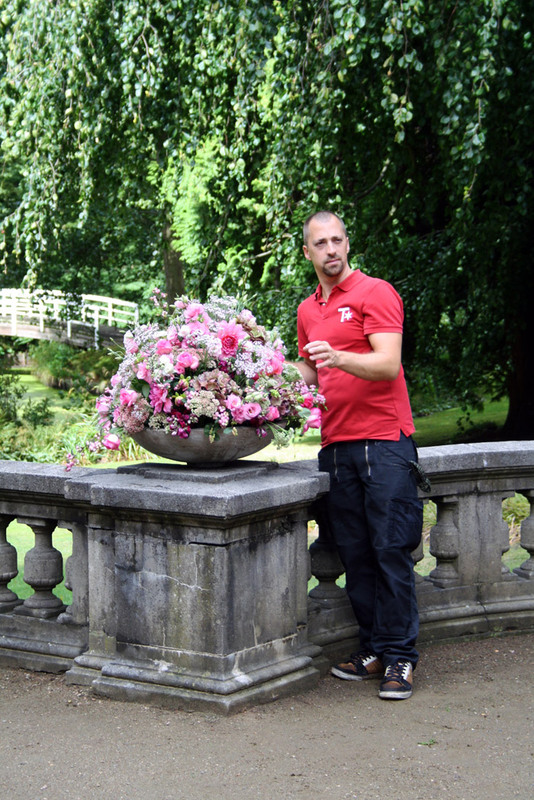 As a trained and passionate florist, owner Marc Trittmacher attaches great importance to not misjudging the beauty of the actual plant, and to always paying attention to this when combining it with other flowers. 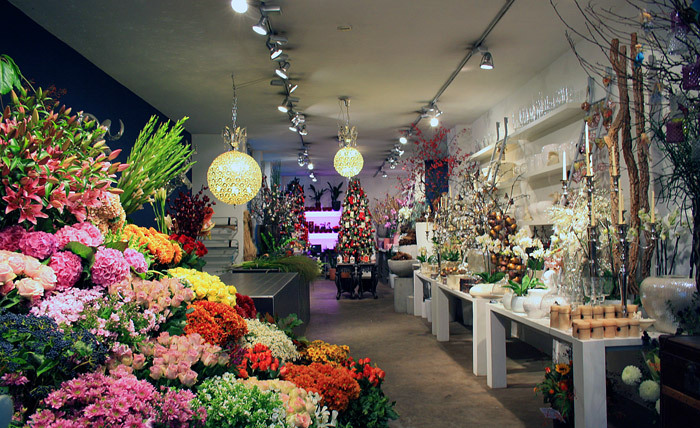 He considers his work as a florist, which he learned at a young age, an art. 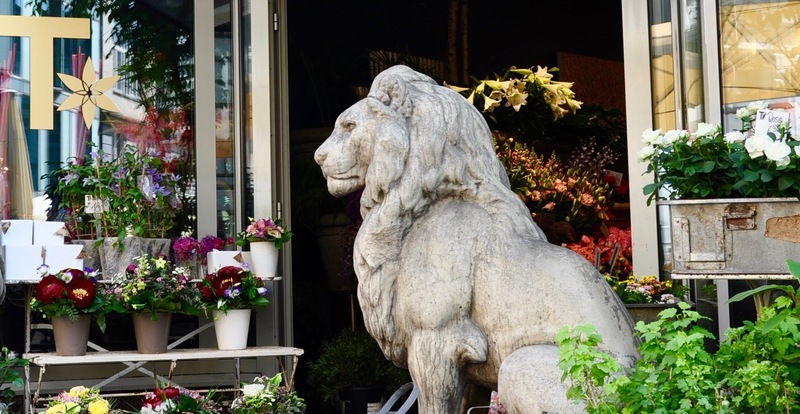 Already at the age of four, he watched and helped his mother in her store. 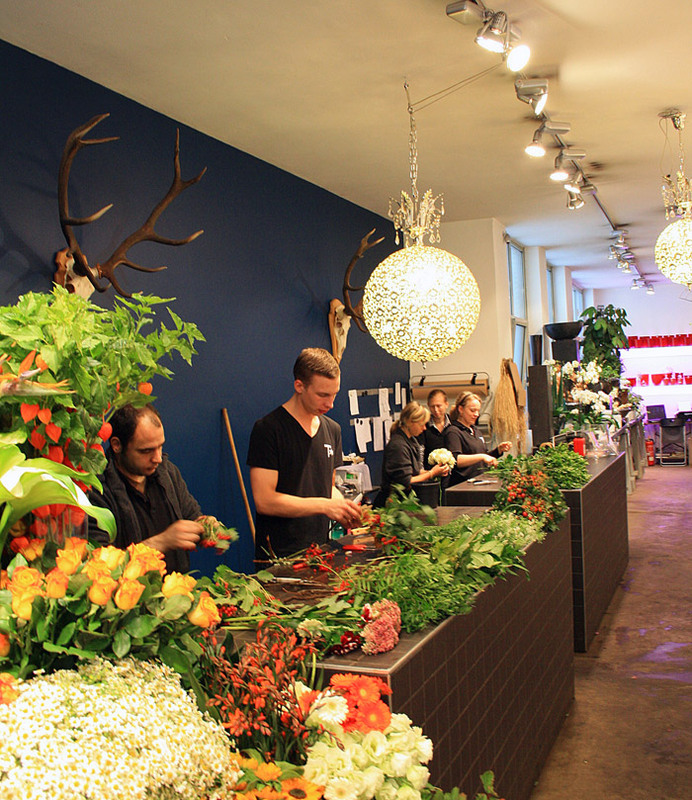 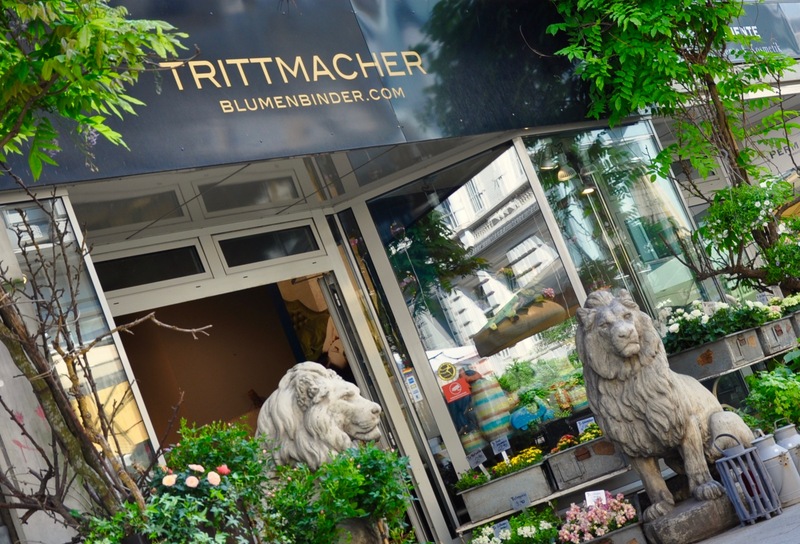 Blumenbinder Trittmacher has established itself with its flower shop in the Colonnaden 72 since 2004, where he and his team of eleven people work daily on small flower arrangements, opulent flower decorations and high-quality arrangements in front of the eyes of the customers. 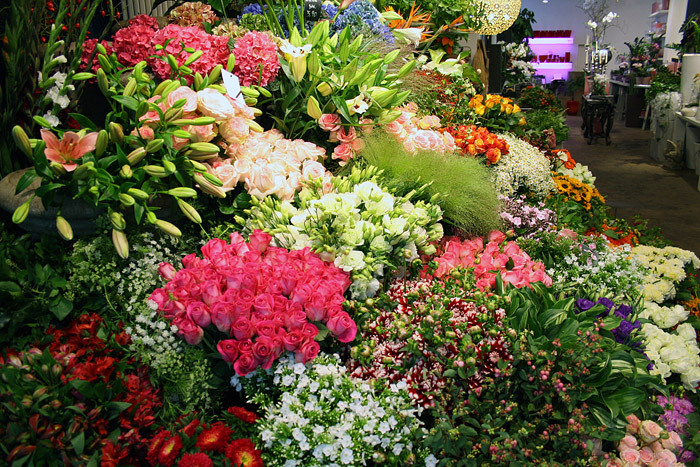 The colorful flower pyramid, which reflects a portion of the large selection in the flower shop, has become a real magnet for tourists from all around the world.